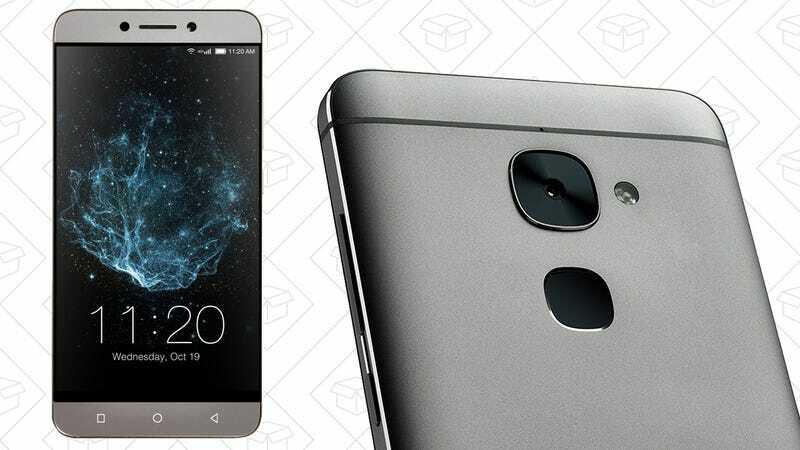 Chinese electronics firm LeEco released its first phones in the US late last year, and you can get one for just $140 unlocked, today only. The LeEco Le S3 packs in a 5.5" 1080p display, a 16 MP camera, 3GB of RAM, and a speedy-enough Snapdragon 652 processor. That’s a great deal at its usual $170-$200, and it’s an absolute steal during today’s Gold Box.